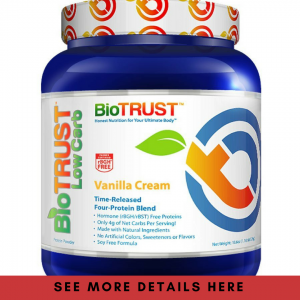 →BioTrust Low Carb Protein Review – Does This Low-Carb Powder Work? 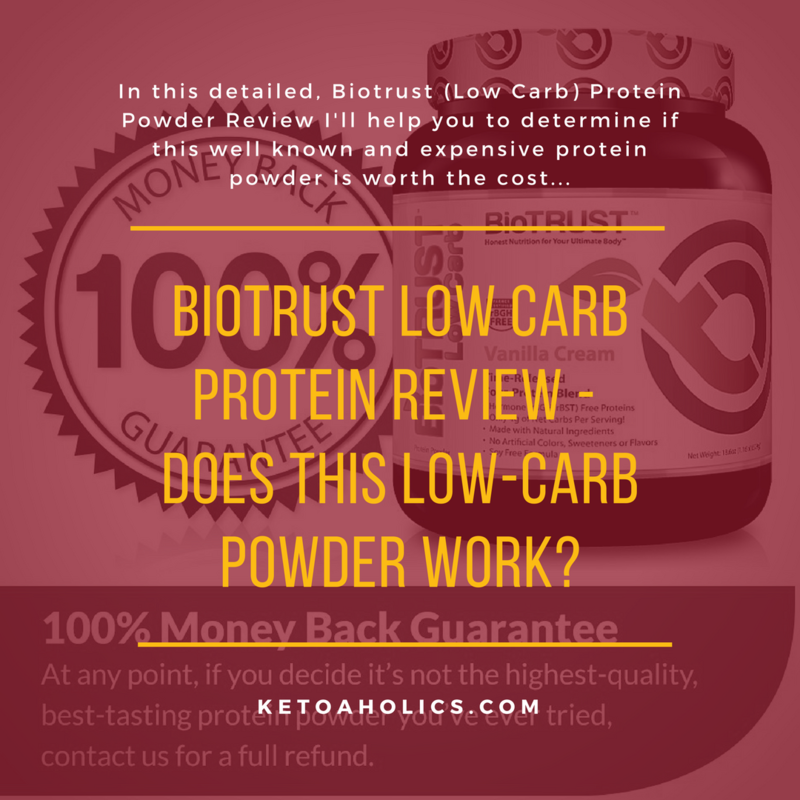 BioTrust Low Carb Protein Review – Does This Low-Carb Powder Work? What Exactly is Biotrust Protein Powder? Biotrust Low Carb Protein Powder Review – Is It All Natural? Biotrust protein powder is sweetened with stevia instead of artificial sweeteners, hormones, food dyes or flavors. This means your body will receive as much protein as possible without all the extra carbs. 100% all natural and very light, so even those dieting can enjoy this low-carb protein powder. Many people find that this protein powder tastes even better than the sweetened protein supplements out there. This Biotrust protein powder has more protein than carbs. This is typically hard to find with other protein powders. This product comes with a12 month money-back guarantee, so if you’re not satisfied with your protein powder in any way, you can ask for a refund. Biotrust protein powder is not high in carbs, so it does not serve as a post-workout drink. If you want carbs, Biotrust protein powder is not the way to go. Don’t expect this drink to automatically make you fit-remember you must work to see results. When it comes to Biotrust protein powder, it’s exceptional in that it is all natural, it has very little carbs, has Micellar Casein (a form of protein), contains Prohydrolase Enzyme Blend and contains no growth hormones. The only downside with this product is that it is not a great choice for a post-workout protein powder due to its lack of carbs. Additionally, some customers have reported the powder having a strange aftertaste, but many people don’t experience this at all. Anyone looking to get fit should try Biotrust Protein Powder as it is all natural and has no bad side effects to it. This Biotrust Protein Powder contains and provides a lot of protein for anyone and there are many different types with very few carbs. What Are The Benefits and Key Features of Biotrust Protein Powder? This Biotrust Protein Powder contains very little carbs and will give you a lot of protein. It is 100% natural, and is sweetened with stevia instead of added sugars. There are no growth hormones associated with Biotrust Protein Powder. Many of the protein powders being sold today have come from cows that were treated with the hormones rBGH and rBST. The Biotrust Protein powder is enhanced with Micellar Casein. 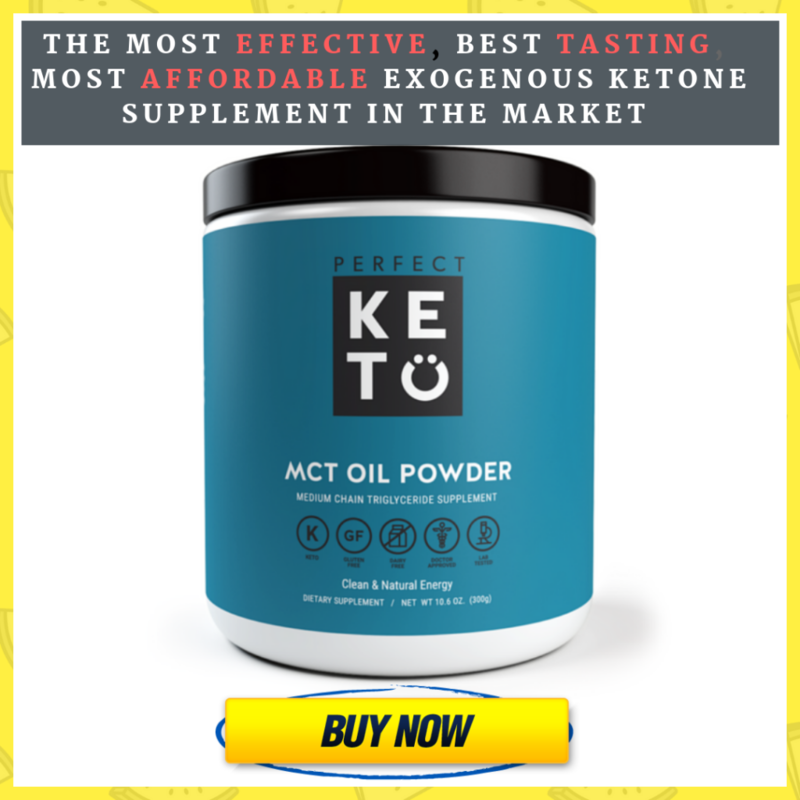 Normally, this is a very expensive form of protein and many manufacturers can’t afford to add this to the protein powder and yet keep the price cheap. This Biotrust Protein Powder contains highly bio available proteins which means that they are kept at low temperatures while they are being created and processed. This way the protein is absorbed and slowly digested rather than passing right through you. If you have issues with always being hungry, this Biotrust Protein Powder is the right choice for you. It helps you stay fuller and works as a great meal supplement as well. Also, if you can’t take other protein supplements due to their having side effects, then Biotrust Protein Powder is a good way to go as it is natural and doesn’t have side effects. If you’re looking for a protein drink to consume post-workout, this probably isn’t the best choice. 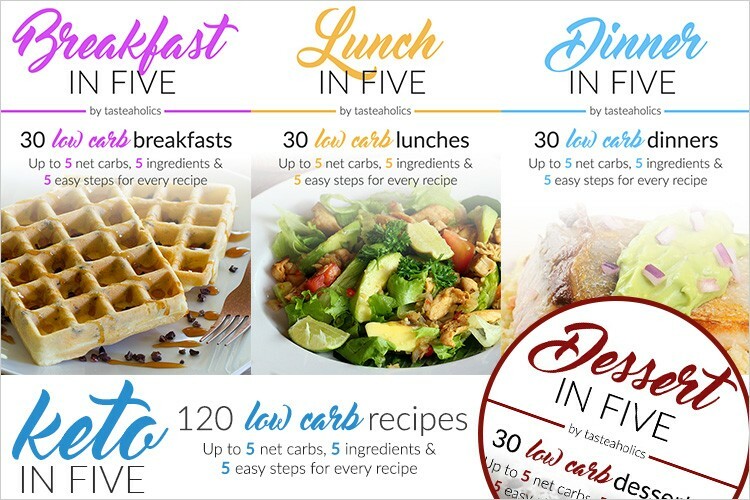 While it’s a great low-carb choice, for post-workout, you’re typically going to want to choose something a bit higher in carbs. The reasoning behind this is that you want to replenish your energy stores afterwards. This is typically done with carbohydrates, as they provide the body with a quick burst of energy. Research shows that replenishing glycogen stores quickly after a workout maximizes muscle recovery, growth, and strength. So if you’re looking for more of a post-workout protein powder, we recommend you try JYM Post-Workout Fast-Digesting Carb Powder. This powder contains dextrose, which is the quickest absorbing carbohydrate out there. Post-workout is essentially the only time when eating or drinking a sugary food or drink will benefit your body rather than be stored as fat. This protein powder comes with a money-back guarantee. Some customers suggest mixing chocolate Biotrust Protein Powder with almond milk for a milkshake-like consistency. Try using this protein powder in smoothies or incorporating it into protein snacks. If you are looking for a protein powder with very little carbs, Biotrust Protein Powder is the right product for you. It is very light and is all-natural as well. Being all-natural, it has no side effects. We recommend this protein powder to anyone looking to lose weight, build muscle, increase protein intake, or live a low-carb lifestyle. We hope the above information has helped you decide whether or not Biotrust low-carb protein powder is right for you. 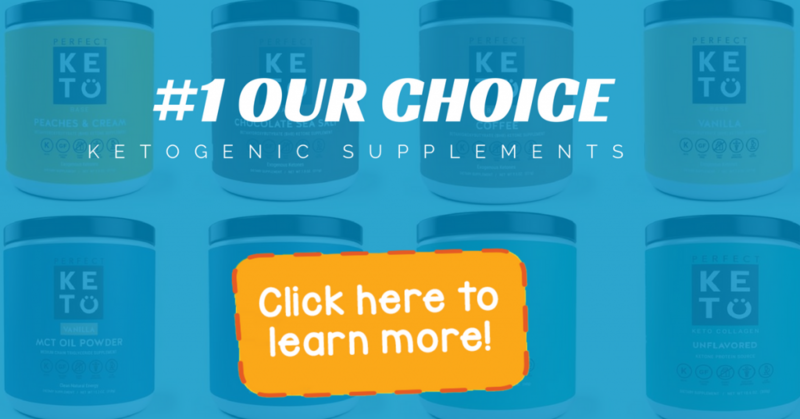 Based on most customer reviews, chances are, you’re going to love this product.